Paragliding Education: How & When ? Paragliding education is a must for those who want to do this sport in a secure and certified way. 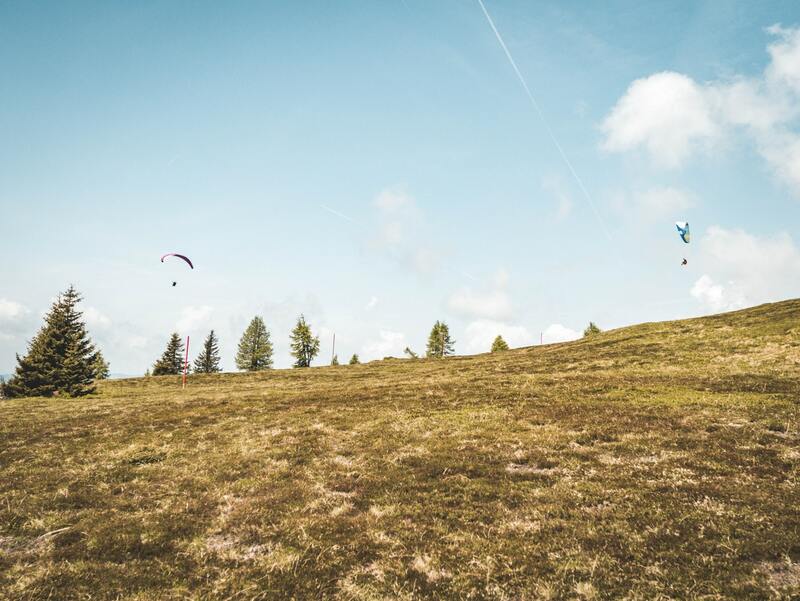 Without receiving an education or without practical trainings, jumping from a mountain top with paragliding equipment can be very risky and dangerous. It is not an easy job to jump from a cliff or a windy hill if you have no practical knowledge of paragliding. Therefore, it is extremely important to get in a technical course and receive your certification if you want to be your own pilot on your own paragliding equipment. Here is a quick manual for paragliding education and how to stay safe while enjoying this extreme sport. Just like other extreme sports (i.e. scuba diving, freediving) paragliding is also regulated b y acknowledged institutions, associations and national federations. Candidates who are interested in being a professional paraglider need to receive certain hours of theoretical teaching and specific hours of practical training as well. With the completion of paragliding education, candidate paragliders are kindly asked to pass a test which includes theoretical questions and practical skills. In every country with available climate and suitable conditions for paragliding, there are paragliding schools which offer paragliding education for the ones who are very curious about this sport. Although number and scope of the schools vary, there are internationally known associations that people can easily trust. In general, APPI is a well-known association for Europe and for the US USHPA is a highly reputable association for paragliding education.